Flies can be more than a nuisance. 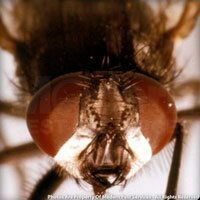 Flies carry over 100 pathogens that have been known to cause diseases in humans and animals such as typhoid fever, cholera, dysentery, hepatitis and more. 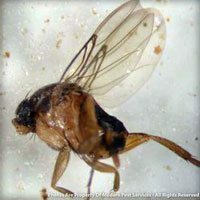 There are several different types of flies common in New England including blow flies, fruit flies, phorid flies, cluster flies, moth flies and face flies. 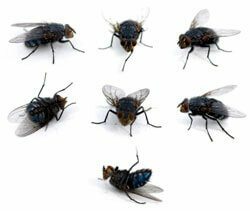 Flies are prolific and reproduce rapidly, a single fly can produce 1 million offspring in as little as six to eight weeks. 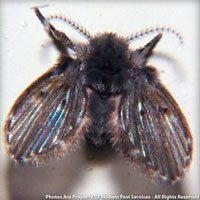 As a result, it is important to take action to eliminate current infestations and remove conditions conducive to their spread. To learn more about any of these particular types of flies, click on the profiles available for each type below. 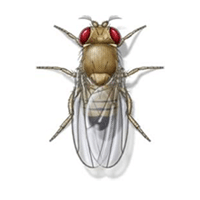 Learn more about our HomeCare Green program that covers 60 household pests – including flies! 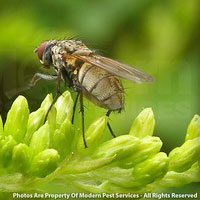 For more information on keeping your home fly-free, get a quote today or contact your local Modern Pest specialist!